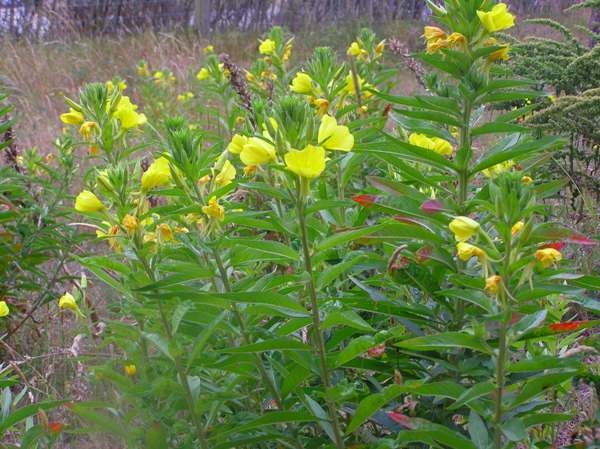 This lovely flower is widespread throughout the southern part of the UK, but in Ireland it is very localised and only found on the western coasts. They can also be found in many northern and centralEuropean countries, including Slovenia. Originally from North America, this tallish biennial is now a very common sight throughout southern England. The flowers, which appear from June through to September, are typically 25 to 30 mm across. You will see plenty of these splendid summer flowers on waste ground, beside railway tracks and even on sand dunes; they cope well with dry conditions. 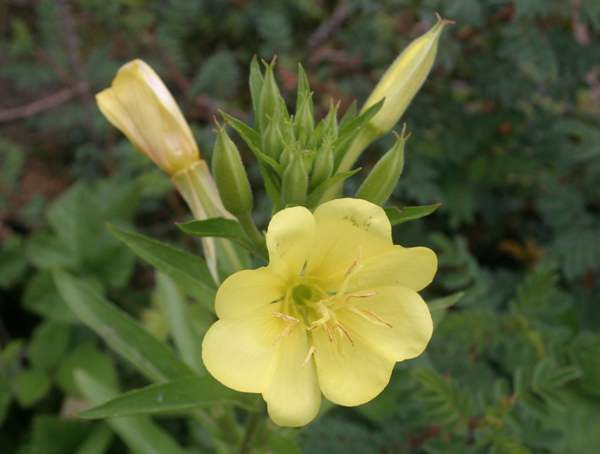 There are several other species of evening primroses, many of which are garden escapes, and they tend to hybridise with the common evening primrose. The pictures on this page were taken in northern France in June.